Originally built in the 1920’s, The Durant served as Flint’s finest and most luxurious convention hotel for over 50 years. Today, the building houses 93 upscale apartment units serving students attending the University of Michigan Flint Campus and Mott Community College. 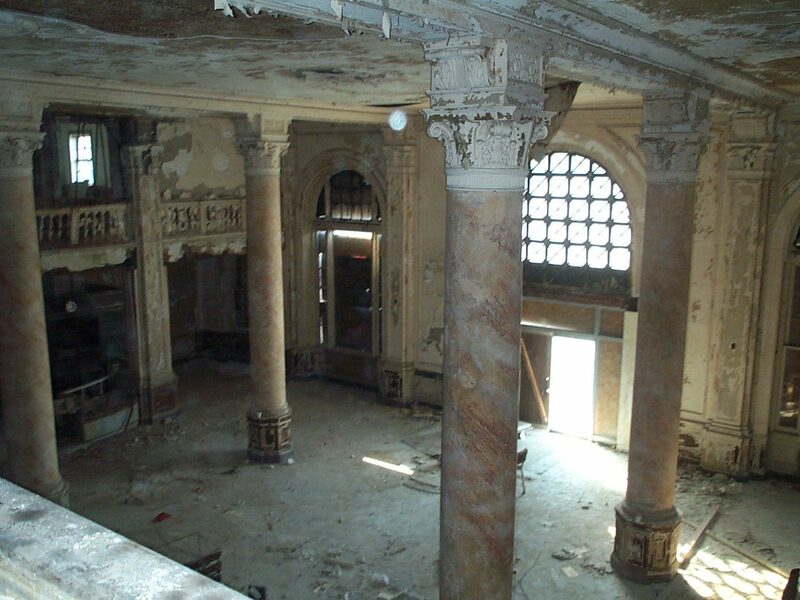 Much of the 160,000-square-foot building was gutted due to decades of neglect. 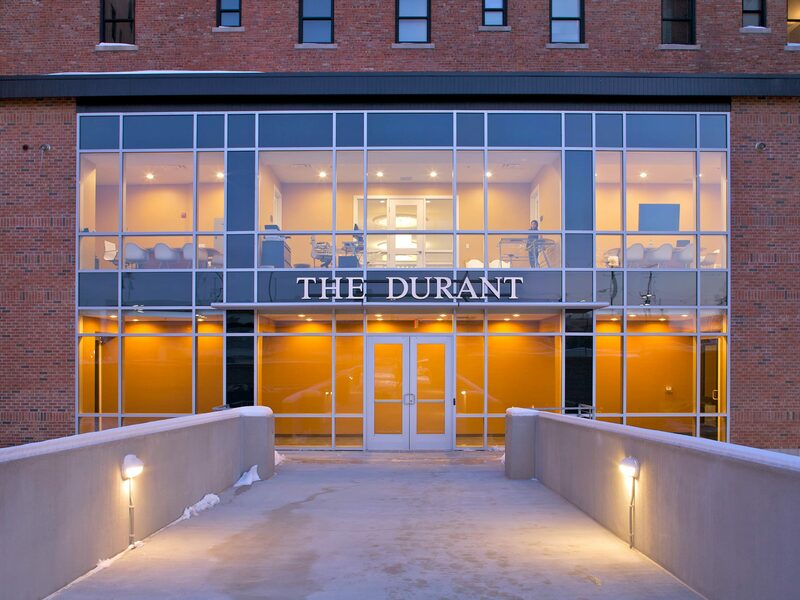 The Durant had to be rebuilt from the inside out, fitting new layouts on each floor. 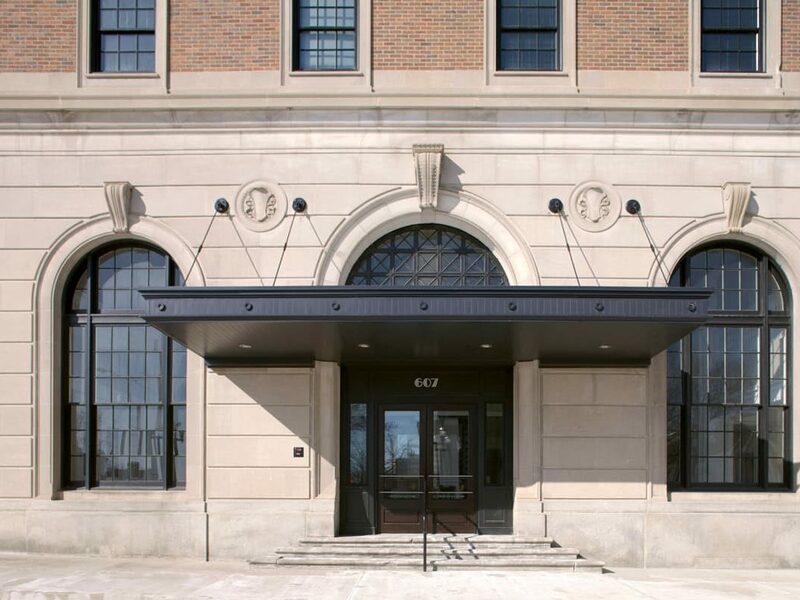 Our team used modern materials to recreate the original design and preserve the building’s distinctive early 20th century look. 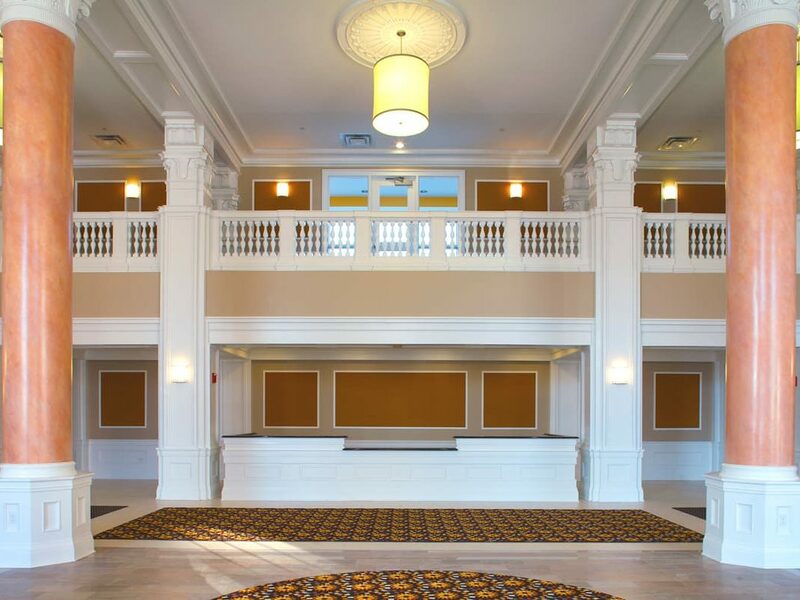 In addition, the main lobby and the ballroom – two of the buildings most striking features – were expertly restored to the buildings original condition. 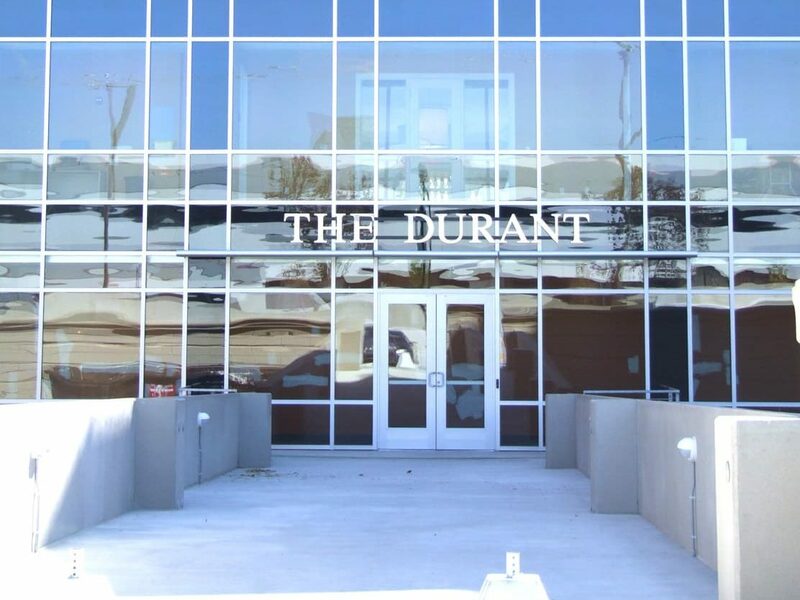 Many historic ornamental elements including trim work, details around pillars, and exterior metal work mixed with modern accents make The Durant a unique an interesting space. The project received the 2011 Governor’s Award for Historic Preservation by the State of Michigan and the 2011 Historic Preservation Award by the Michigan Historic Preservation Network.